Any IT here? Help Me! Admin? Anyone? Let's say Anyhelp is appreciated! 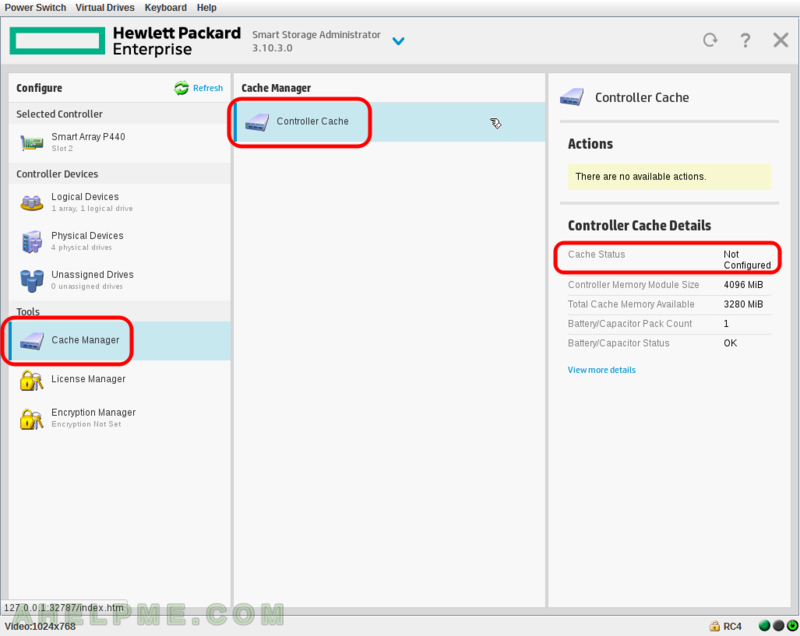 SCREENSHOT 52) Controller Cache Details – more details about caching system. Memory, Battery/Capacitor status, Cache Ratio, Write back cache on Battery/Capacitor not present or not completely charged. 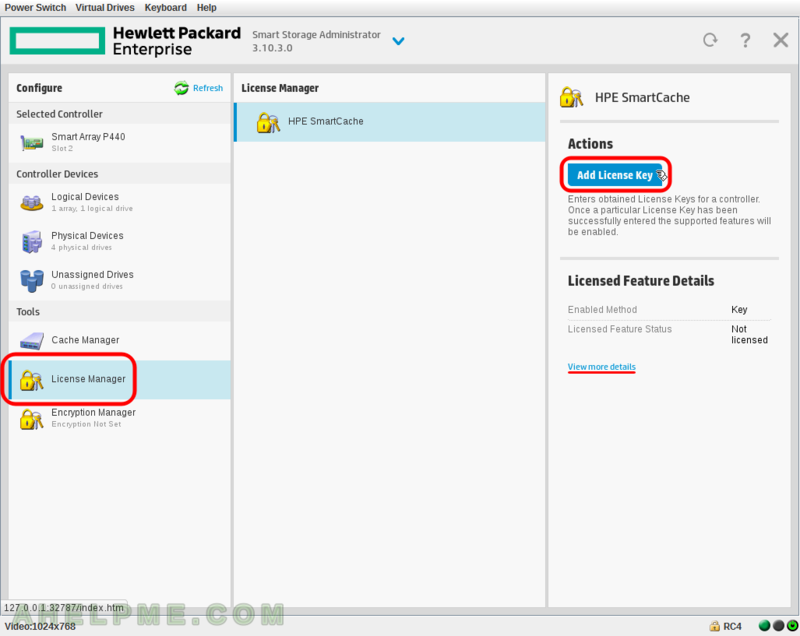 SCREENSHOT 53) HPE SmartCache needs an additional License Key. So if you want to use SSD as a cache device you should buy a license. 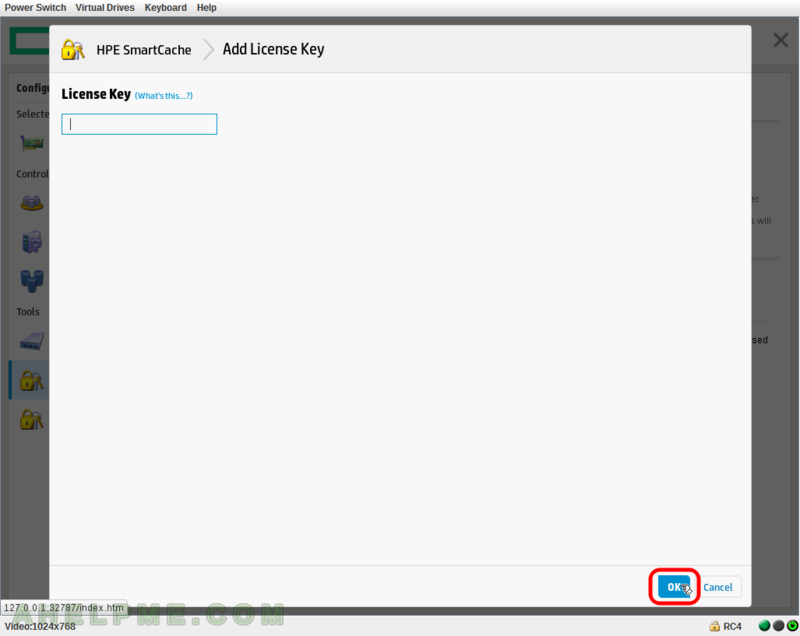 SCREENSHOT 54) Add the License Key here and click on “OK”. 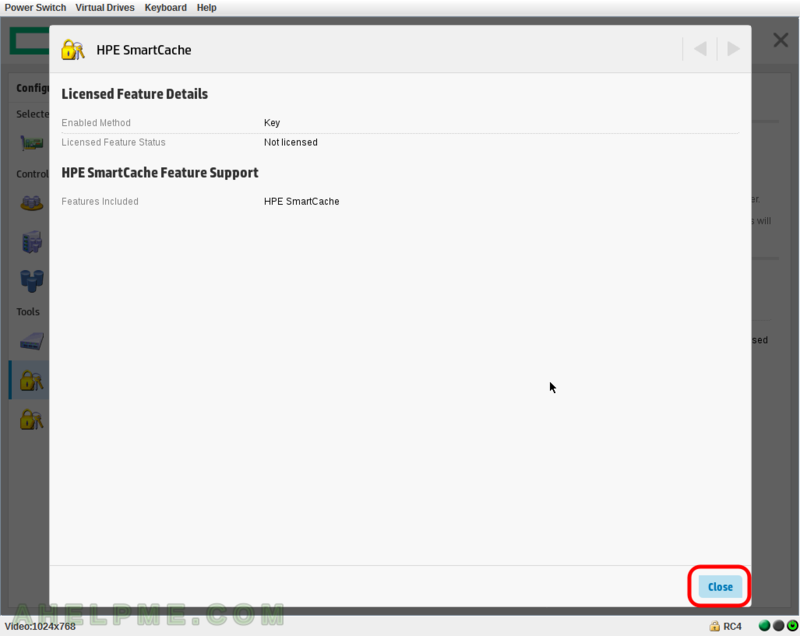 SCREENSHOT 55) The HPE SmartCache License details. 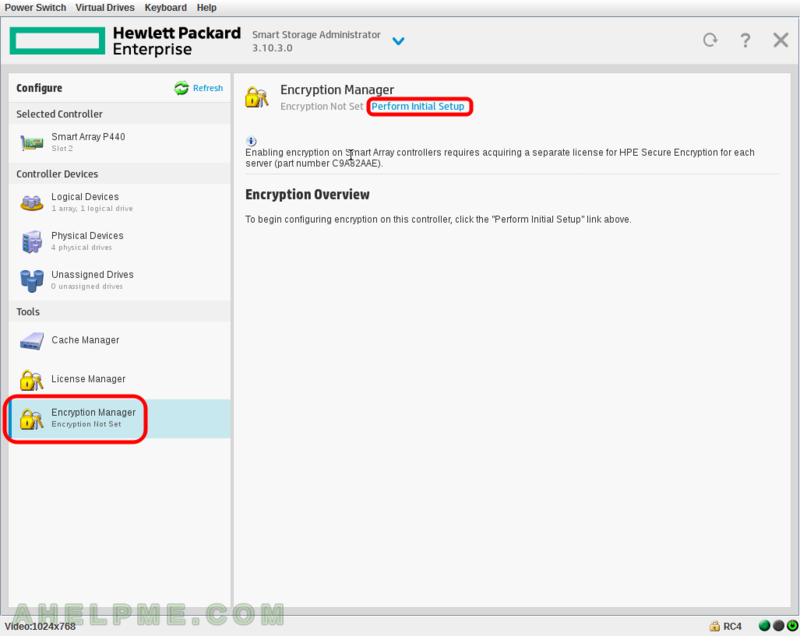 SCREENSHOT 56) Click on “Encryption Manager” and then on “Perform Initial Setup” to enable encryption on your controller. 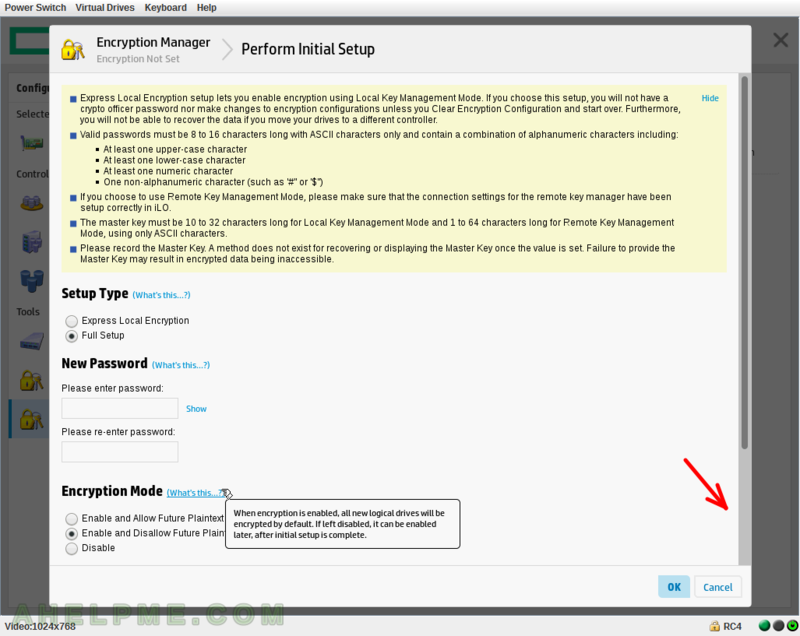 SCREENSHOT 57) Select the setup type – where the encryption key will be stored local or remote. SCREENSHOT 58) Password protection is required. Set the password here. Scroll down for more options. 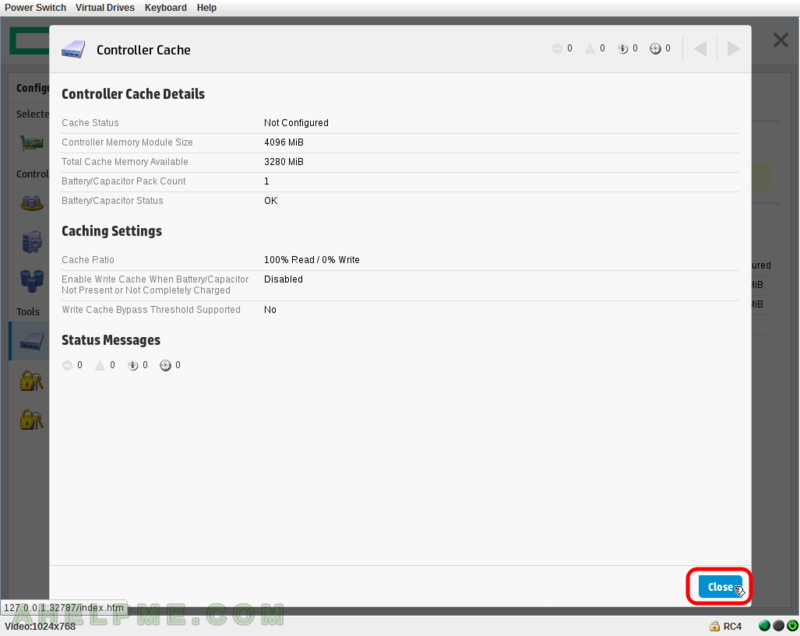 SCREENSHOT 60) How are stored the keys – Local or Remote. “In Local Key Management, encryption keys are managed locally on the controller. In Remote Key Management Mode, encryption keys are managed through a secure Key Manager solution”. Highly skilled hominins inhabited planet Earth a long long ago! And these hominins have a need to share some knowledge here?? ?